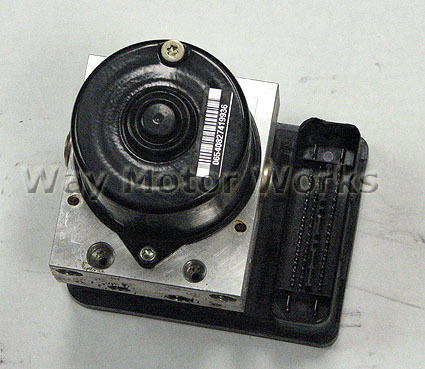 Used ABS module hydro unit for 02-06 MINI Cooper and Cooper S R50, R52, R53. We have a couple of these for both ASC, and DSC equiped cars. Please let us know what you exactly need. This unit has been tested and is known working. Due to being an electrical part there are no returns on these.